As a huge fan of retellings and of Linda Kage, there is no question over how excited I am for this book. 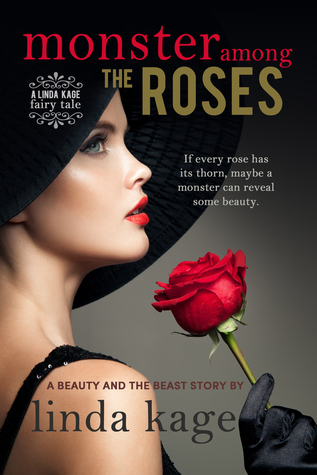 And the fact that this sounds like a gender-bent version of Beauty and the Beast has me so excited! What happened to Isobel and how did she become mutilated, living in the rose garden? Ugh, can I have it now?!?!? Please?!?!? Nice pick. Totally new to me. Hope you love it once you read it! I haven't heard of this before, but it does sound really interesting. I love the role reversal. I hope you enjoy reading this, Jessica. I haven't heard of this one before but it definitely sounds interesting.